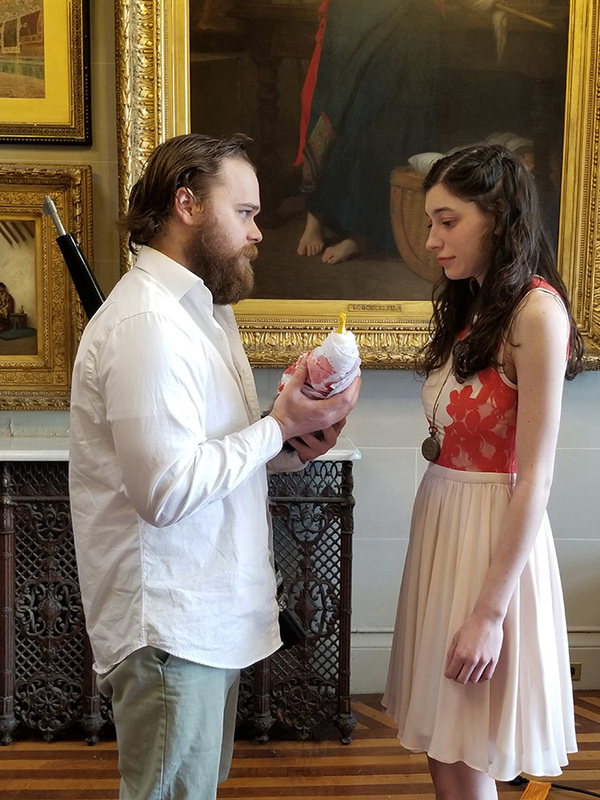 Riverdale, N.Y. – The Seagull—a naturalistic drama by Anton Chekhov set in Russia at the end of the 19th century—opens tomorrow night at the College of Mount Saint Vincent. 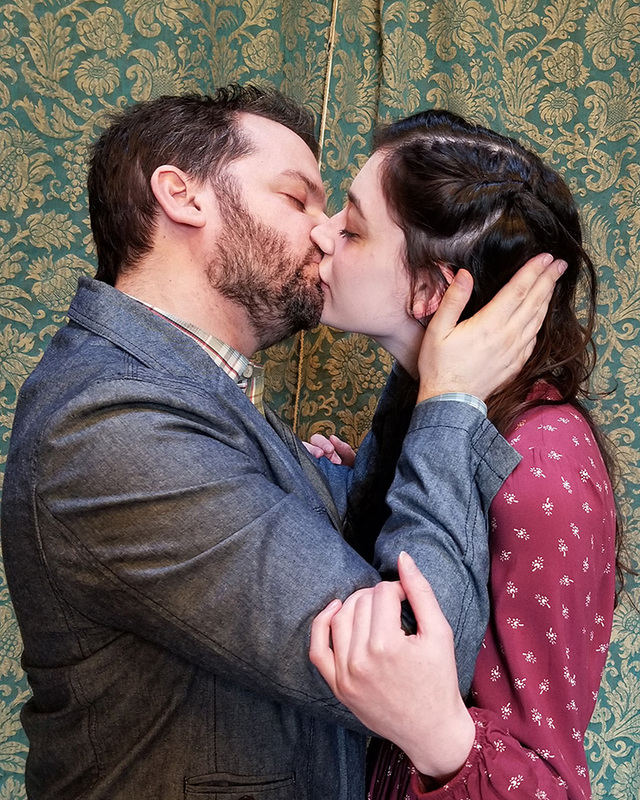 Adapted and directed by Red Monkey Theater Group’s (RMTG) Artistic Director Tal Aviezer, performances will run from April 4 through 6 at 8 p.m. and April 7 at 2 p.m. in Cahill Theater. Following Sunday’s production, the director and cast with hold a Q&A with audience members. 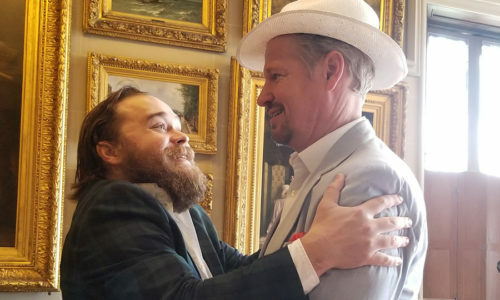 Chekhov’s masterpiece—wherein art, love, life, and death find an intersection on the grounds of a beautiful estate in the Russian countryside—comes to the Mount following a month-long run at the historic Lyndhurst Mansion in Tarrytown, N.Y. The show is a co-production of RMTG, the College’s in-residency theater group, and M&M Performing Arts Company. The peformances also welcome collaboration from the Mount community, as our students continue to impress as part of the RMTG team. Mikaela-Rose Blanchard ’19, Miriam Concepcion ’19, and Quincy Tyler ’19, along with alum Alexis Peterson ’16, are involved as production assistants and interns. The cast also includes Thomas Anawalt, Tal Aviezer, Emma Freeman, Amy Frey, Ed Friedman, Kelly Kirby, Nick Leshi, Michael Von Brodbeck, Steve Plaushin, and Lisa Spielman. Stage management is coordinated by Sam Schroedel, properties by Bret Bucci, and production design by Carolyn J. Fuchs. This is the seventh production in RMTG’s 20th season, entitled “The Haunted Season.” For more information about RMTG and the season’s programming, visit redmonkeytheater.org. And as always, performances are free for Mount students and staff. The production is open to the public. Tickets are $25 for general admission and $15 for students and seniors.